Corporate membership is open to all commercial and non-profit organisations who support the aims of SARRAH and want to partner with the organisation. Through its corporate membership program SARRAH recognises the importance of industry in local communities by providing an opportunity for member organisations to contribute to SARRAH's activities and assist allied health professionals who live and work in rural and remote Australia. We thank the following organisations for partnering with SARRAH. Bond University is Australia's first private non-profit university, Bond University seeks to be recognised internationally as a leading independent university, imbued with a spirit to innovate, a commitment to influence and a dedication to inspire tomorrow's professionals who share a personalised and transformational student experience. Bond University offers a range of allied health courses including Physiotherapy, Nutrition and Dietetics and Occupational Therapy. Awarded full university status in 1992, Central Queensland University is Australia's largest regional university. CQU has the most extensive geographical footprint of any university in the country with more than 20 physical delivery sites across mainland Australia. The university offers an extensive range of allied health courses including Physiotherapy, Paramedical Science and Occupational Therapy. Charles Sturt University is a community that embraces diversity and nutures individual growth. CSU value economic, social and environmental sustainability. It connects with the communities in which it operates, providing an excellence in their courses and the opportunities that arise from them. The university offers a diverse range of allied health courses including Nutritiion, Speech Pathology, Pharmacy and Medical Radiation Science. For over 50 years, Flinders has been the centre of inspiring achievement: from pioneering research and excellence in teaching to the positive impact it has in the communities it serves. The university offers a diverse range of allied health courses including Occupational Therapy, Nutrition and Dietetics, Speech Pathology, and Physiotherapy. The university also offers postgraduate courses in Remote Health Practice. Since its beginning over 40 years ago, Griffith University has been deeply connected to the Asian region, socially conscious and environmentally aware, an integral part of the community and havily industry focused. As a comprehensive and research-intensive university, Griffith is ranked in the top 3% of universities worldwide. A large variety of allied health courses are available at Griffith University including Dentistry, Counselling, Nutrition and Dietetics. As one of the worlds leading institutions focusing on the tropics, James Cook University is surrounded by the spectacular ecosystems of the rainforests of the wet tropics, dry savannahs and the iconic Great Barrier Reef. Our unique location enables students from Australia and overseas to study in a diverse physical environment unparalleled by any university in the world. At JCU you can access an extensive range of allied health disciplines including Psychology, Occupational Therapy and Exercise Physiology. Southern Cross University is a vibrant, contemporary Australian university with beautiful campuses at the Gold Coast, Lismore and Coffs Harbour and branch campuses in Sydney and Melbourne. The university welcomes students from more than 60 countries throughout the world and offer undergraduate and postgraduate courses in an inspiring and supportive learning environment. The SCU allied health offering includes but is not limited to Osteopathy, Occupational Therapy and Podiatry. The University of Canberra is and always has been committed to providing a transformative educational experience accessible to everyone, whatever their stage of life and background. UC has a clear professional focus offering a rang of applied degrees and a strong commitment to work integrated learning. Allied health courses provided by the university include but are not limited to Pharmacy, Physiotherapy, Nutrition and Dietetics. The University of Queensland is one of Australia's leading research and teaching institutions. UQ strives for excellence through the creation, preservation, transfer and application of knowledge. For more than a century, the university has educated and worked with outstanding people to deliver knowledge leadership for a better world. UQ has a comprehensive range of allied health courses on offer including Dentistry, Nutrition, Midwifery and Occupational Therapy. Aspen Medical is an Australian-owned gobal provided of guaranteed, innovative and tailored healthcare solutions across a diverse range of sectors - from a single paramedic to a full spectrum solution. The Royal Flying Doctor Service of Australia (RFDS) is one of the largest and most comprehensive aeromedical organisations in the world. Using the latest in aviation, medical and communications technology, we deliver extensive primary health care and 24-hour emergency service to those who live, work and travel throughout Australia. 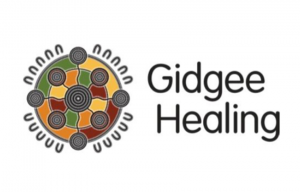 Leaders in the delivery of community based allied health, aged care, wellbeing, disability and outreach services in remote Australia since 1993. 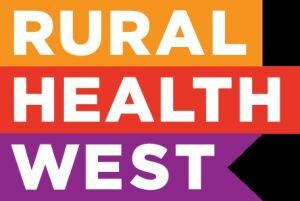 NWRH harnesses the diversity, energy and professionalism of a large team of multidisciplinary health care professionals delivering comprehensive healthcare services in regional, rural and remote communities across Australia. The Hunter New England Local Health District provides a range of public health services to the Hunter, New England and Lower Mid North Coast regions. It serves over 900,000 people including over 50,000 Aboriginal and Torres Strait Islander people and employs over 16,000 staff. The goal of HNE Health is keeping people healthy and in the community, providing world-class clinical services with timely access and effective infrastructure. 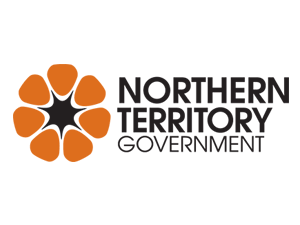 The key focus of the Department of Health in the Northern Territory is to achieve the best health and wellbeing for all Territorians through the development, management and performance of the public health system. The NT Government offers services such as the Central Australia Health Service, Department of Health and the Top End Health Service. Serving the Darling Downs and West Moreton regions, the DDWM PHN supports a combined population of approximately 530,000 people. Darling Downs Hospital and Health Service and GP Connections are the partners involved in administering the DDWM PHN. 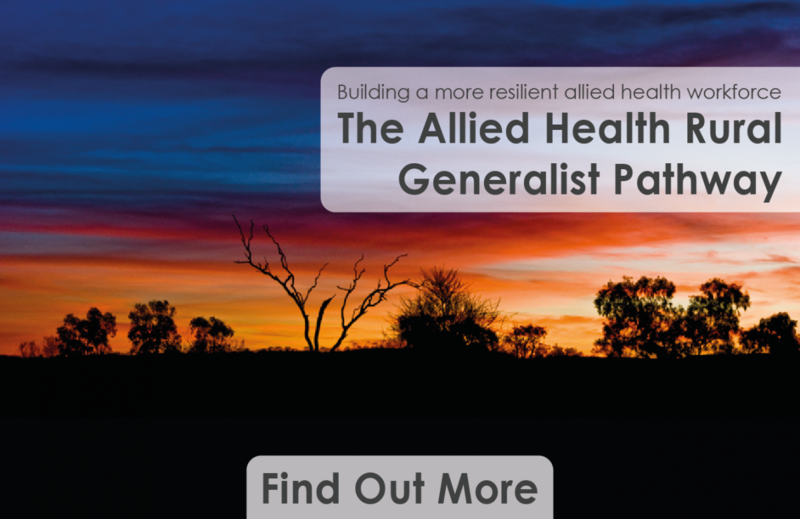 The PHN has been tasked with breaking down health silos, improving care coordination and ensure greater local GP involvement, with GPs leading the clinical councils that have a direct say in the activities of the PHN. NT PHN is a partnership between Aboriginal Medical Services Alliance Northern Territory (AMSANT), the NT Government Department of Health and Health Providers Alliance NT (HPANT). NT PHN’s vision is that people in the Northern Territory enjoy their best health and wellbeing. The PHN achieves this by commissioning the delivery of health services, providing support to the primary health care workforce and supporting integration across the acute and primary health care sectors. To provide effective coverage of the Northern Territory’s large and sparsely populated area, NT PHN has offices in Darwin, Alice Springs and Katherine. Northern Queensland Primary Health Network (NQPHN) is an independent, not-for-profit organisation funded by the Australian Government to commission services to meet the health needs and priorities of our region.